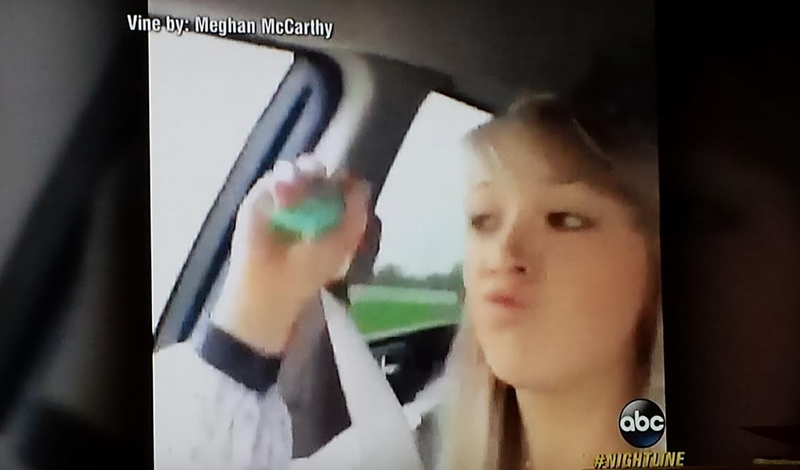 Recent Auburn grad featured in ABC News segment on professional Viners; Meghan McCarthy using social media stardom to pursue acting career in L.A.
Gone In Six Seconds: Vine star, Auburn grad Meghan McCarthy is moving to L.A. this week to pursue her social media-sparked acting career. 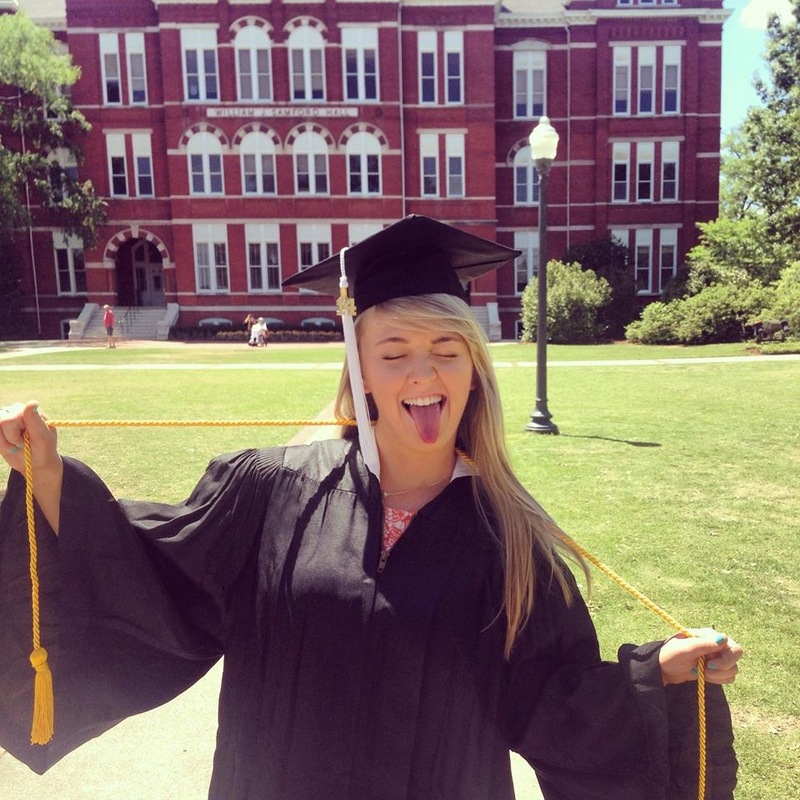 Last September, Meghan McCarthy was just a 21-year-old Auburn student with a thousand followers on Vine. This September, she’s a 22-year-old Auburn grad with more than 1.5 million followers on Vine who’s about to move to California on money she made from going to movies and drinking Coke and just generally being herself.Which is to say that Meghan McCarthy is a professional Viner. And she’s pretty much at the top of her field. Last night, the high-pitched voiced hotshot with was included in a Nightline segment on the growing number of Vine celebrities who make a living off their six-second star power. Companies like Oral B and most recently even Coca-Cola have contracted with McCarthy for sponsored Vines, which essentially serve as super short, and comparatively cheap, commercials that loops a brand in product-placement perpetuity. In six seconds, McCarthy shares a Coke with a nerd, a pirate, and a cat, all played by her. In two months time, the Vine has been been viewed—or looped—more than two million times. McCarthy’s social media presence—she’s huge on YouTube and Instagram too—is also earning her voice over gigs, typically playing a fast-talking teenager. She’s even making money from movies—not by starring in them or anything (yet), just going to them. McCarthy graduated from AU with a degree in theater in May. While still in Auburn, McCarthy says a directed studies professor told her to get an attorney to help navigate the business deals beginning to pour in. She recently took the advice to heart. McCarthy just signed with a YouTube management company, and she’s in the process of signing with a California voice talent agency. She’s moving to Los Angeles this week. Vine is “not something I plan on doing forever,” McCarthy told us back in March. Of course, that was when she just had a million followers. Related: Sense of humor, unique voice turn Meghan McCarthy into social media megastar.